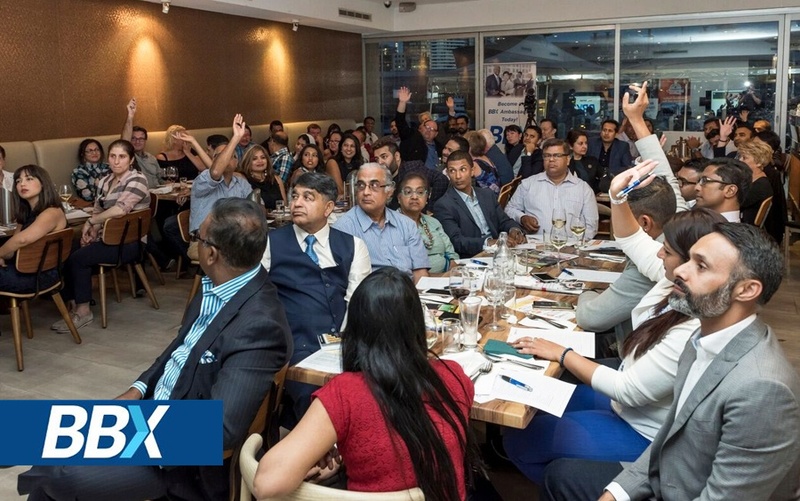 IEC ( Indian Executive Club) supports, profile and recognise SME’s and Executives from the growing Indian Diaspora. IEC takes active steps to promote and recognise those who are delivering value to the community and the marketplace through their hardworking and passion. Quarterly Networking events are part of IEC’s initiatives and we are proud to have BBX as our Trade Partner. We would like to thank, Vikas & Swetha Jagdale from Mint-O-Mustard for the wonderful venue and excellent hospitality, David Westbrook and Mita from Westy Media for the Audio and Video, Simon Carroll from Living Image Photography for these wonderful photos, Rick Chisholm - Founder of Innovest for his keynote speech. All this would not been possible without the team work, We would like to thank Team BBX including, Carolin Macdonald, Rodney Hardy, Mala Hardy, Jane, Ronan Hardy, Isabel Mildenhall,Jacky Tolentino and Yasmin Srikanth.